Your wedding is unique! Which is why we customize everything for your big day. Our services range from day of coordination to concierge planning with comprehensive wedding design and everything in between. We would love to connect with you, hear more about your wedding and show you how we can tailor our services to match your needs and budget! We LOVE weddings, and we truly want to be a part of yours! Every couple is unique! We can absolutely create custom packages to suit your needs. Contact Us for a custom package quote. Do you love planning but need someone else to execute your vision on the day of your wedding? 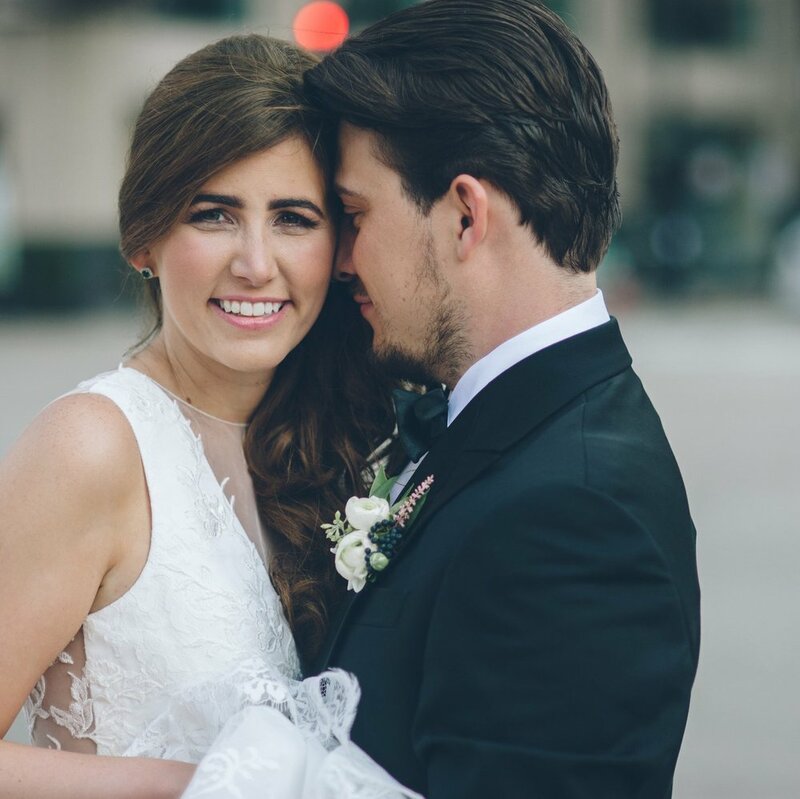 This package will help you finalize all your detail and communicate your visions with your planner so you can just relax and be present for your wedding! Our Day of Plus Planning Package is for the couple that wants help beyond organizing the month of the wedding. Need additional insight on decor or help with the budget? This package provides extra hands-on guidance, support and pre-planning time! This package is for the couple that wants expert advice all along the way during the planning process. We can help you find your venue, curate your wedding design, assist with setting your budget, and connect you with vendors during your planning process! this planning experience is for the couple that wants a customized planning experience. We understand that any package beyond our signature level of planning should be individually quoted to ensure that we include EXACTLY what you need, no more, no less!